Motor vehicle accidents are an everyday occurrence on the roads and highways of the state of Florida. Sometimes injuries are obvious immediately after an accident, but most may not become apparent until hours or days after an accident. If you have been injured in a motor vehicle accident, it is vital to have the right team by your side. The law firm of DeCarlis & Sawyer will provide you with the highest level of representation, and our experienced attorneys will fight to get you compensation for your injuries. Insurance agencies will try as hard as they can to avoid payment after an accident. 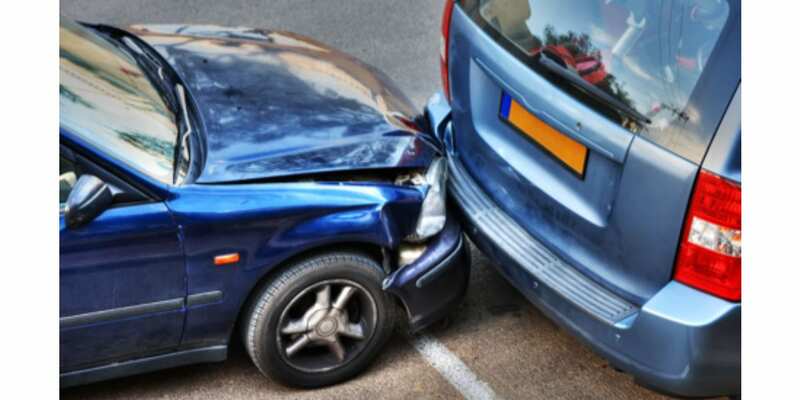 We are prepared to go head-to-head with any insurance company to ensure that you receive just compensation for the accident and any sustained injuries. Our firm will work closely with investigators, engineers, and even accident reconstruction experts to create a compelling defense case. Remember, you should always consult with an attorney before making a statement to your insurance company. The minutes, hours, and days following an accident can be stressful, so don’t complicate them with insurance debates. Contact us for your free consultation, and we will advise you on your next steps. You will not be charged any fees unless one of our attorneys wins your case.